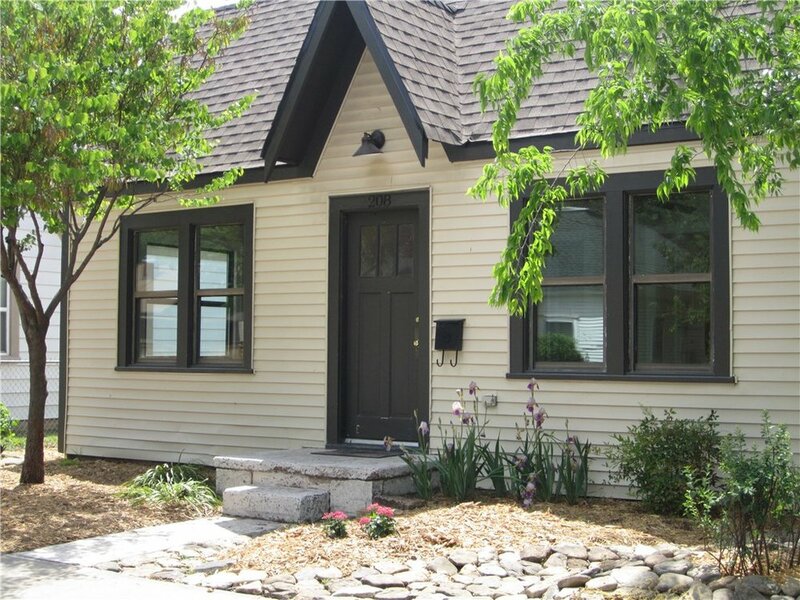 This home is close to campus and has been completely remodeled and it is fabulous! 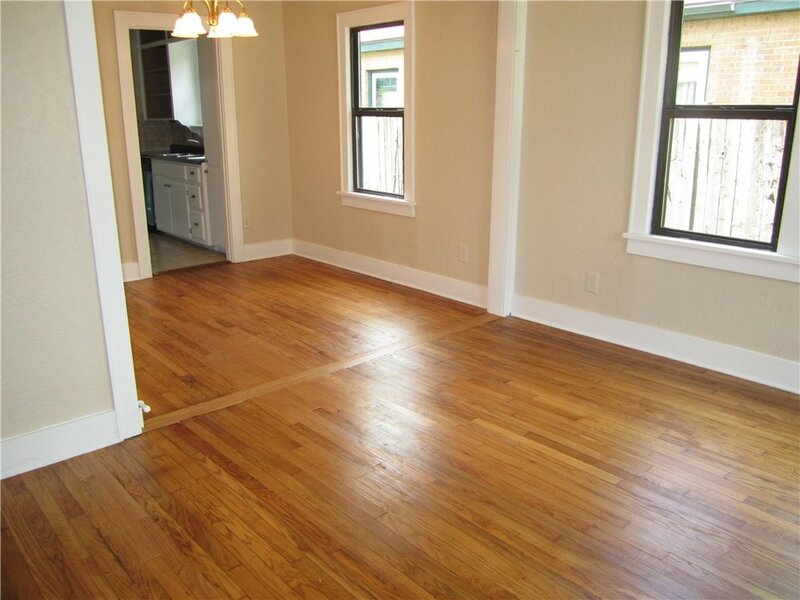 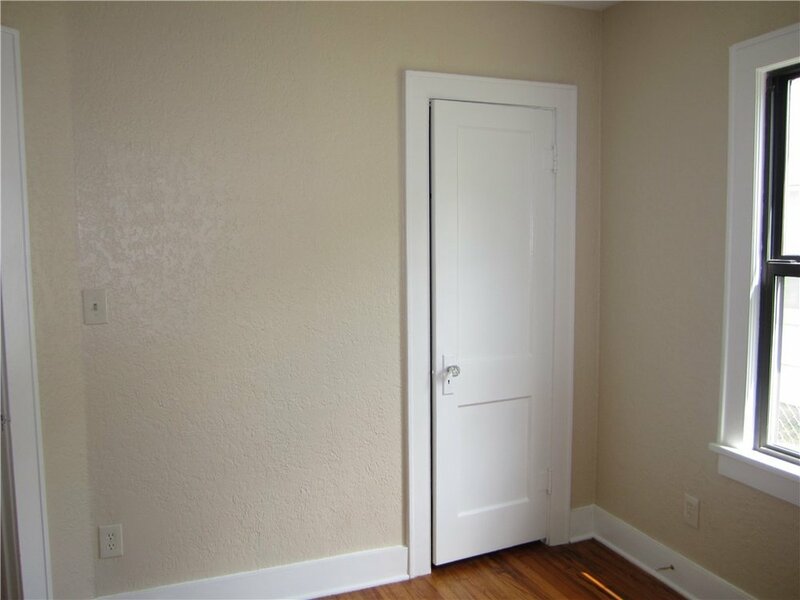 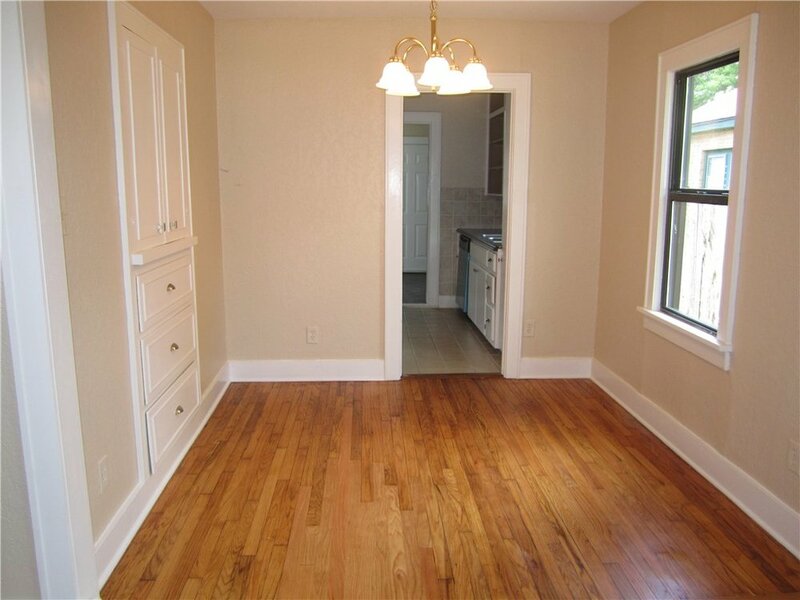 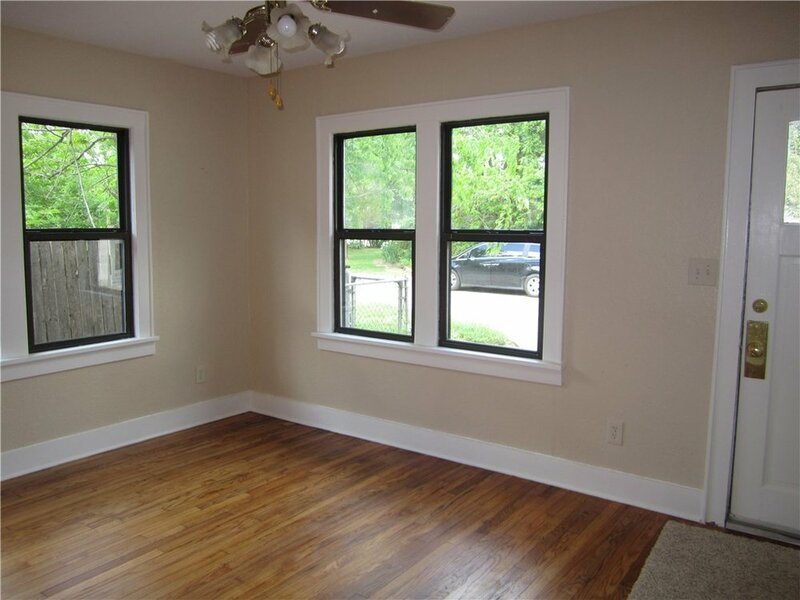 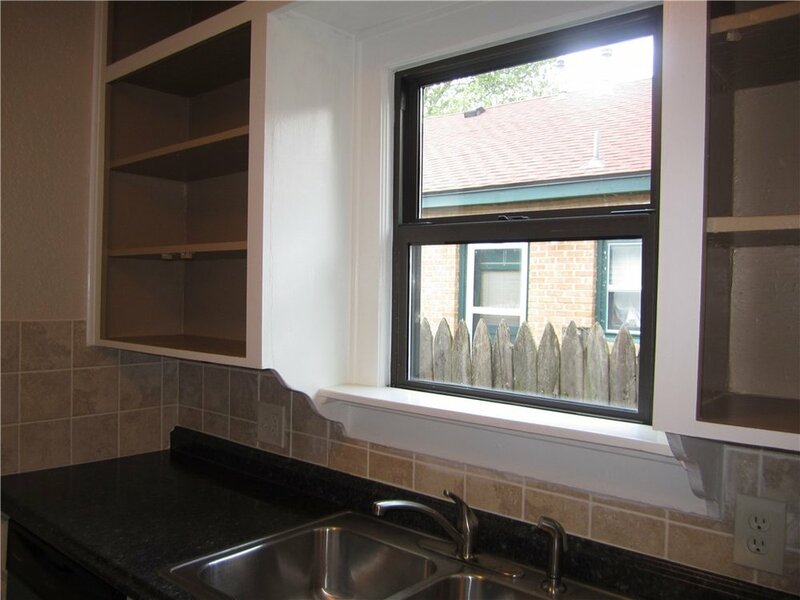 It has beautiful refinished wood floors and both bathrooms are completely new with black and white tile. 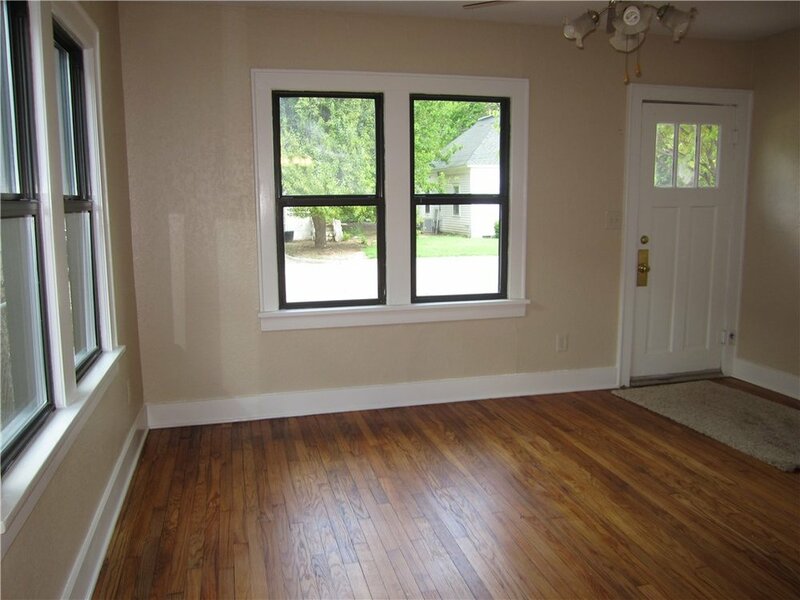 All the woodwork is painted white and looks clean and crisp. 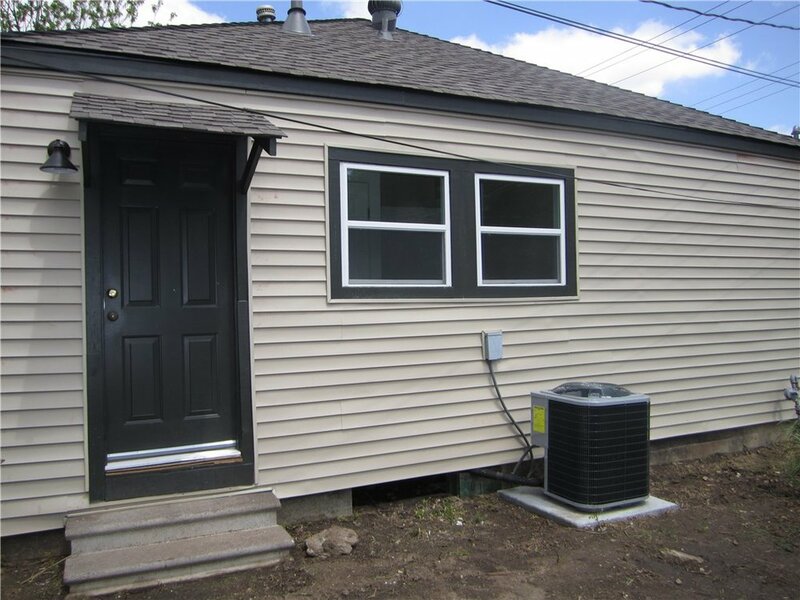 The home has a new HVAC system and new hot water tank.